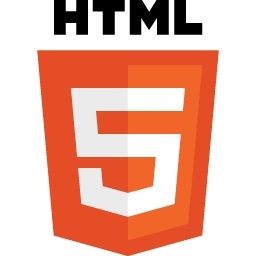 With the shift from flash to HTML5, we are holding this briefing for publishers, agencies and brands to help support the market in the transition. We know the path to purchase is ever more multi-screen and HTML5 is seen as a mobile first development language which truly lends itself to creative development across devices. This is great news for brands in that it should improve creative across devices and ensure less wastage therefore better ROI on campaigns. Good news for all! Please book early to attend this briefing to avoid disappointment – there is a lot of interest in this topic.